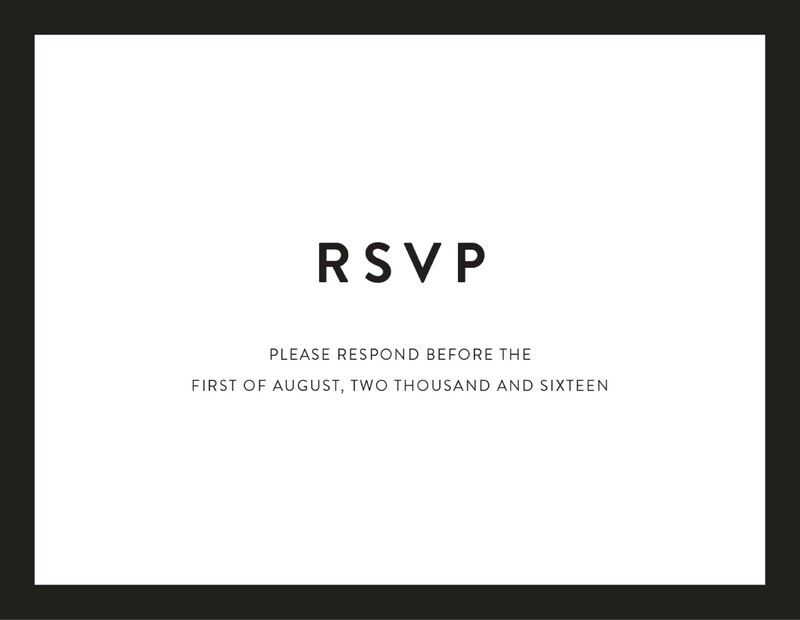 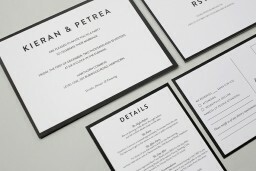 This RSVP card attracted my attention with its minimalist design. 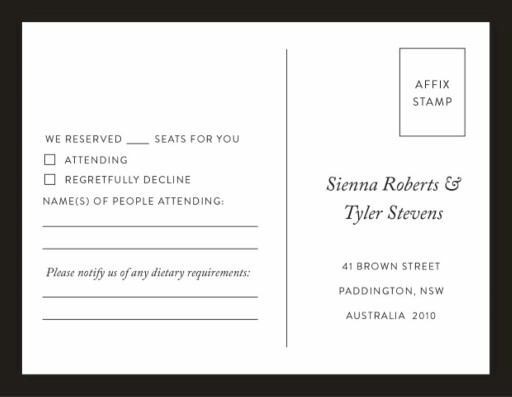 I love to see that contemporary designers use the classic combination of black and white to produce something truly elegant and beautiful. 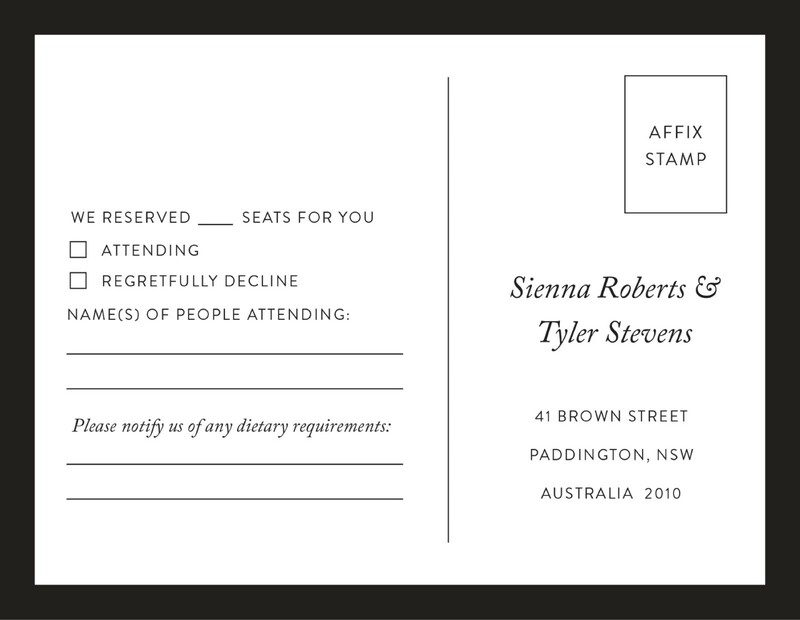 I am also impressed with the handwriting fonts used on this card, as I consider it to offer a sophisticated look of the card.